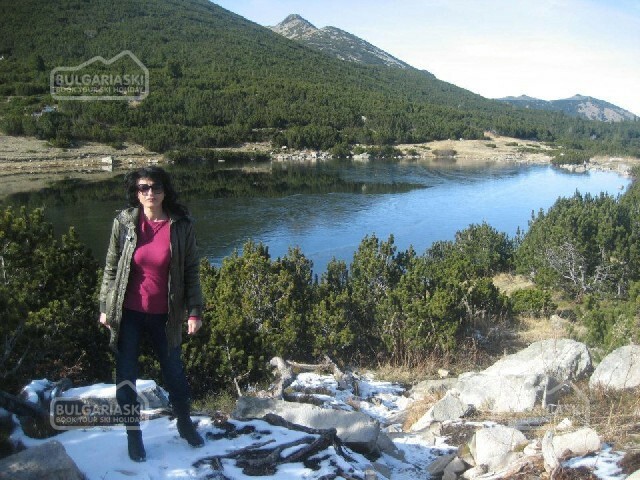 Autumn photos from Bezbog hut in the Pirin mountain in Dobrinishte ski and spa resort, Bulgaria. 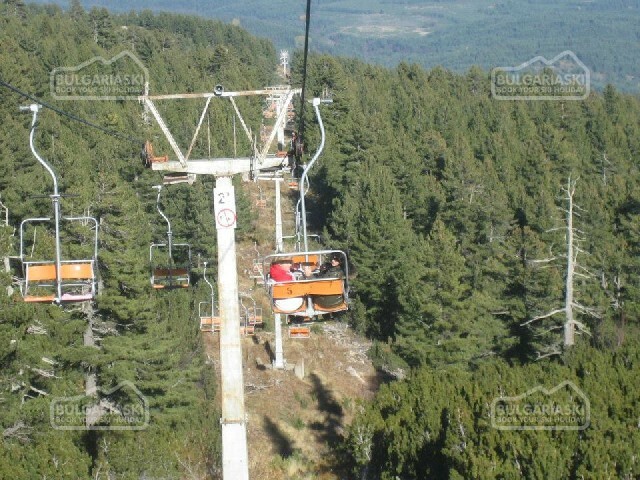 Double seat lift connects Gotce Delchev hut with Bezbog hut. 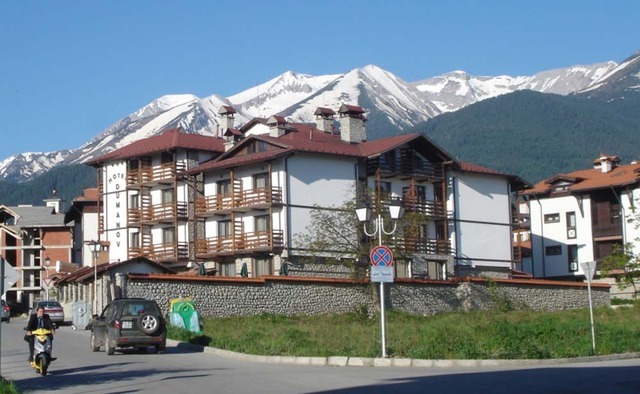 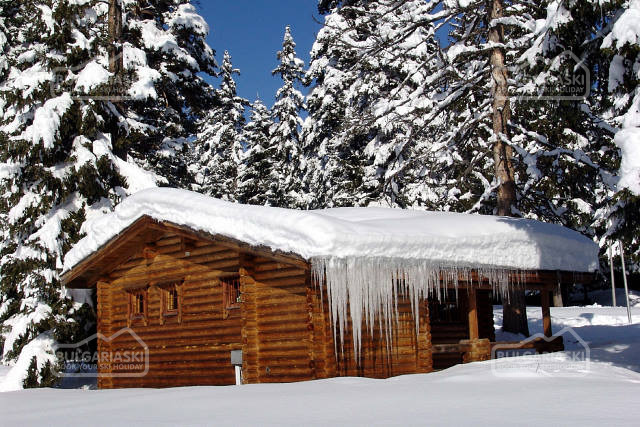 These two chalets provide great conditions for mountain tourism. 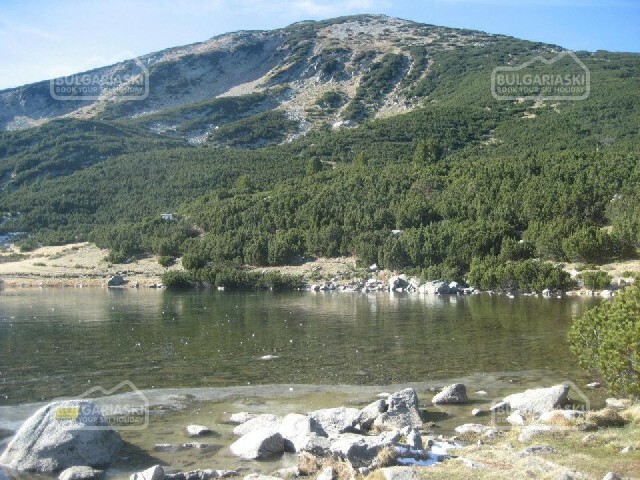 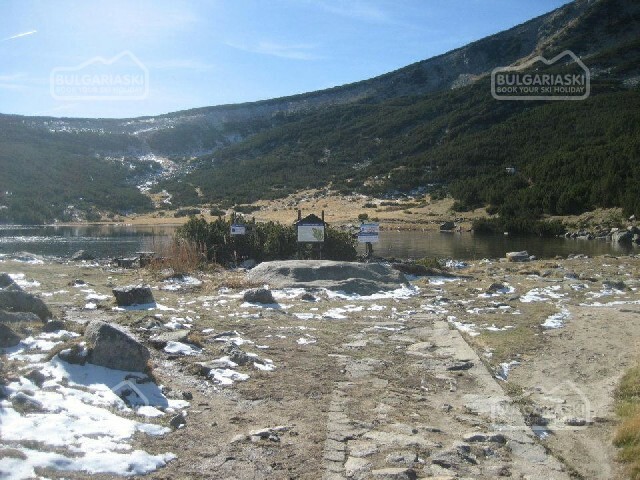 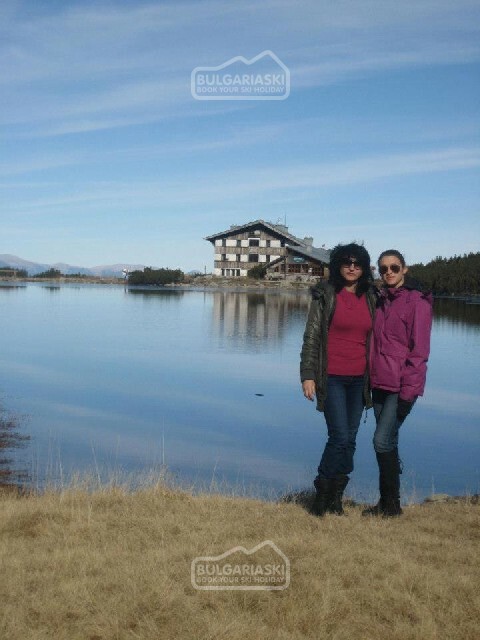 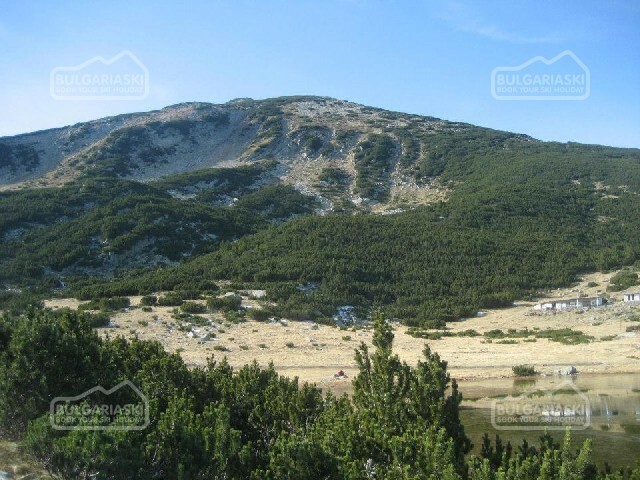 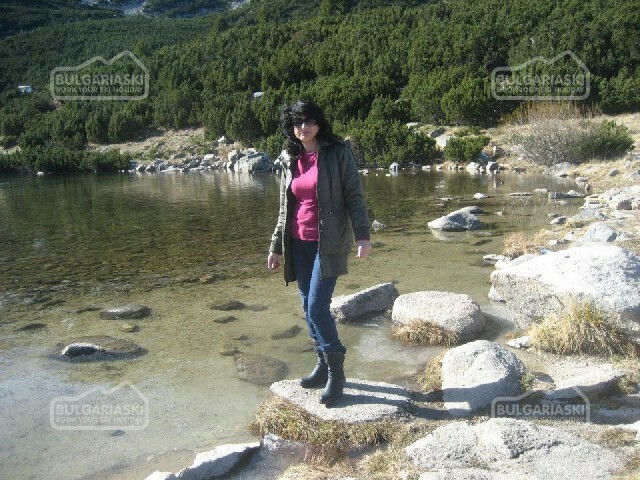 Bezbog hut is a starting point for Popovo lake - the biggest lake in the Pirin mountain, for Kremenski Lakes and other tourist routes. 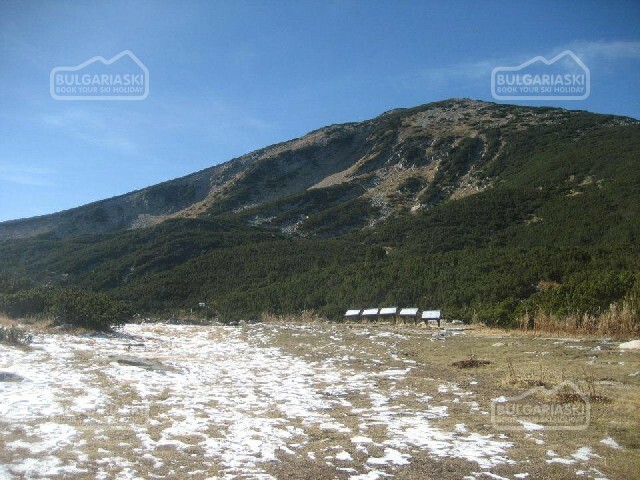 Παρακαλώ, γράψτε σχόλιο για το Autumn in the Pirin mountain near Dobrinishte.